The Women in Blue were looking set to have a marvellous T20 World Cup Campaign, even going on to top the league standings by beating New Zealand and Australia. However, the capable English side breezed past to reach the final, shattering the hopes of millions of Indian cricketing fans. India’s performance in this edition of the Women’s World T20 was far superior to any of their earlier campaigns, which gave hope to the team for their Thursday’s clash against England. While the team was confident of its abilities, it chose to retain its winning line-up by excluding Mithali Raj from the proceedings. We can’t even begin to formulate how much the experienced campaigner’s absence meant for the team’s overall performance, especially since the Indian team lost its final eight wickets for a mere 23 runs. The match started with the Indian captain Harmanpreet Kaur winning the toss and electing to bat first. They started well and were in full swing until the team lost their first wicket for 43 runs in the sixth over. Thereafter, the wickets started falling at regular intervals, and the England team were successful in restricting the Indian team to just 112 on the board. The Indian players were also partly to blame, as they were some disastrous shots and poor running between the wickets, which added to the already mammoth task of defeating the in-form English team. England’s bowling attack also deserves praise, especially the contribution from the English captain, who came up with outstanding figures of three wickets for nine runs in two overs. 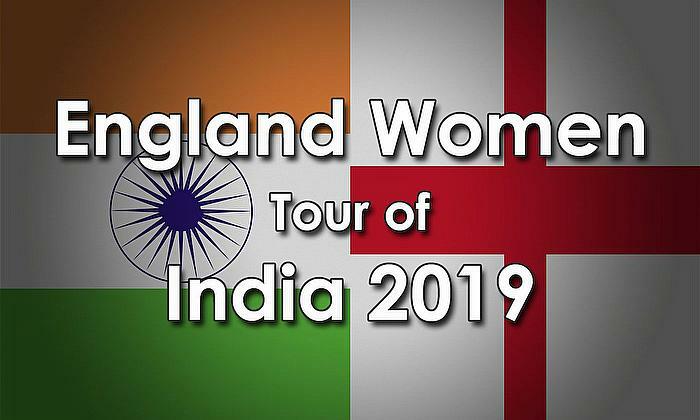 Other spinners Kirstie Gordon and Sophie Ecclestone returned respectable figures of 2/20 and 2/22, respectively, thereby putting a brake on India’s run proceedings. 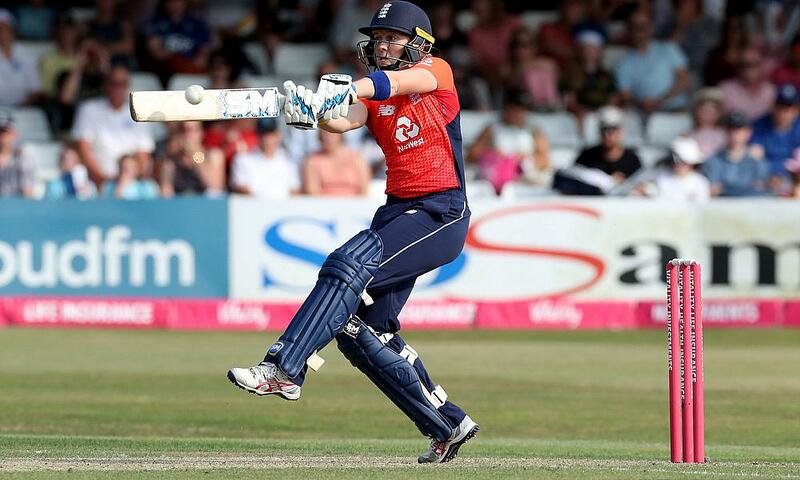 With a meagre target of 113, England started poorly by losing opener Tammy Beaumont in the second over with just four runs on the board. It fell upon Dani Wyatt to steady the ship and see through the run chase. Initially, it sure looked like an easy job for the opener, who displayed masterful stroke-play and good running between the wickets. 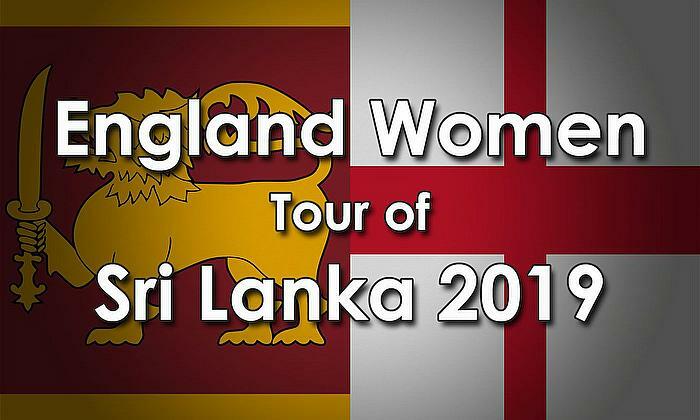 However, she dug one out to the midwicket, where Rodriguez took a catch to send Wyatt back to the stands and England were reeling at 24 runs for the fall of two wickets. From there on, Amy Jones and Natalie Sciver set out to take matters into their own hands by scoring half-centuries and reaching the target of 113 in 17.1 overs, with eight wickets to spare. India adopted an all-spin attack, which failed to reap the rewards in a slow pitch that was reported to assist spin bowling. Indian’s spin line-up was unable to take a leaf out of the English spinners’ tactics, as the Indian players just failed to vary the pace and bowl according to the requirements of the pitch. Jones and Sciver made use of the opportunity to play the right shots, ultimately making it a one-sided affair for most parts of the match. The absence of India’s highest run-getter in the shortest format of the game, Mithali Raj, is undoubtedly poised to give the Indian team captain and the coach some sleepless nights. It is indeed a controversial decision from the coach and the captain, despite their claims of continuing with the winning combination. In such a high-profile game, Raj’s vast experience and the ability to take the team across the line could have helped India in its bid to reach the finals, especially with the way the middle-order failed to apply their batting under challenging conditions. England’s win now puts the team against Australia in the final, where Australia defeated the hosts to stamp their authority in the tournament. The West Indies team should feel heartbroken about not being able to defend their title in their home turf. Nevertheless, England should face a stiff challenge against Australia, given that Australia has been performing exceptionally well in the tournament so far. The Sunday’s match between the two giants is guaranteed to be an exciting affair, as all the performance statistics point towards a tightly-fought contest. Several bookmakers offer live and pre-match odds through their sportsbooks, which makes it easy for punters to place their stakes and take advantage of the popularity of the finale. Resources such as topbettingwebsites.co.uk offer access to some of the top online bookmakers and sports betting operators in the market, where you can sign up for an account and start betting in an instant. It is impossible to predict a clear winner from the tournament, as both sides have a strong chance to claim the title once again. Australia may look to assert their dominance with a fourth title, while England will be on the lookout for their second T20 title. India may seem left out, having reached the semi-finals on three occasions, but they will have to step up their game to win the title in the next round.